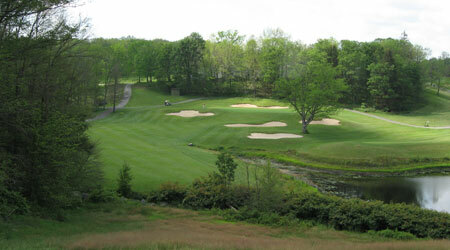 This golf course is part of what once was one of the most lively resorts in the east. Renovation of this course will coincide with the creation of a new hotel, spa, and other long term economic development aimed at making Mt. Airy the jewel of the Pocono region. Once completed, the layout will be a mountain style course that will appeal to a wider range of golfers.